Willow Lake, a wooded escape set at the base of Mt. McLoughlin, offers an accessible retreat from the hustle and bustle work week. Just 7.5 miles east of the City of Butte Falls, Willow Lake is a short drive and an excellent opportunity to enjoy a peaceful day at the lake and take in the picturesque views. With an expansive 927 acres, including 4.4 miles of lake frontage, recreational activities include hiking, swimming, fishing for trout, bass or crappie, camping and boating. 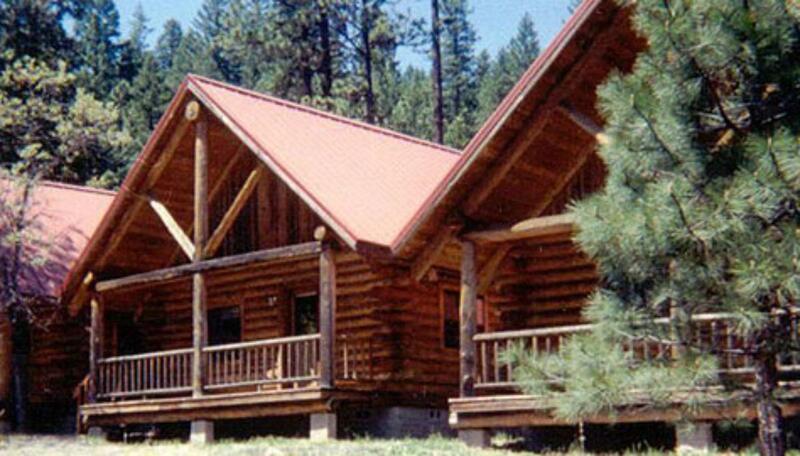 Willow Lake can accommodate anyone from the most avid outdoor enthusiast to someone just wanting to escape for a while.